Communication does not only take place by means of words; non-verbal communication (or body language) is equally important. 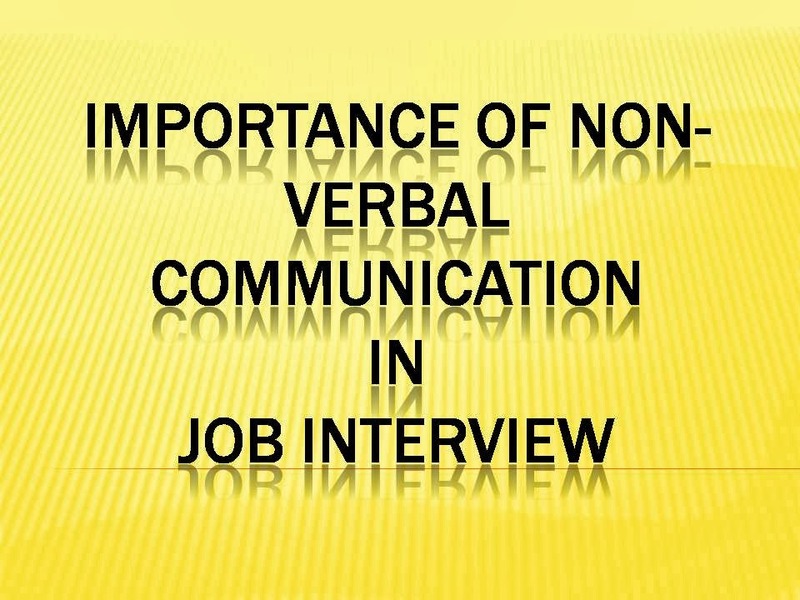 We are all familiar with the different kinds of non-verbal communication (Fig. (Fig.3 3). Written communication is as diverse as verbal and nonverbal communication. It draws on individual languages, dialects, experiences, and education to create a form of communication that can extend beyond words and actions. Although not as old as verbal and nonverbal communication, writing has been in existence in some form or another for over 5,500 years.